On a stormy winter night, a stranger knocks at the door of a shepherd's cottage. He is cold and hungry, and wants to get out of the rain. He is welcomed inside, but he does not give his name or his business. Who is he, and where has he come from? And he is only the first visitor to call at the cottage that night. 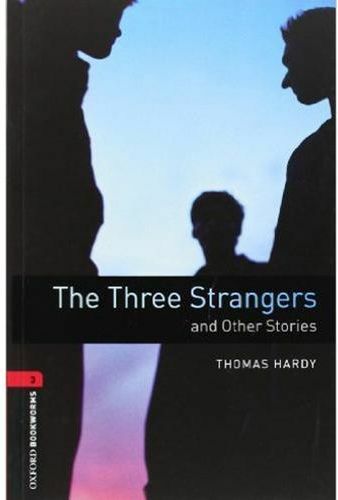 In these three short stories, Thomas Hardy gives us pictures of the lives of shepherds and hangmen, dukes and teachers. But rich or poor, young or old, they all have the same feelings of fear, hope, love, jealousy.